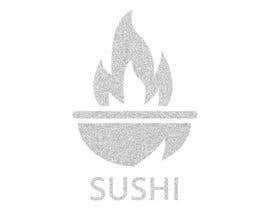 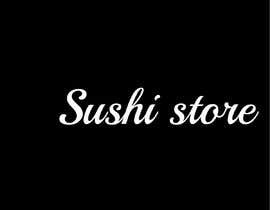 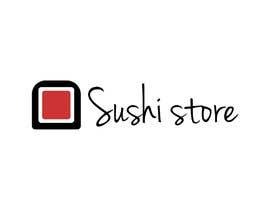 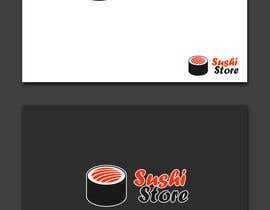 Design a eCommerce logo for a Sushi store! 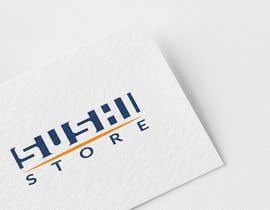 I'm looking for a designer that can provide me 3 different logo options to choose from and revisions if needed. 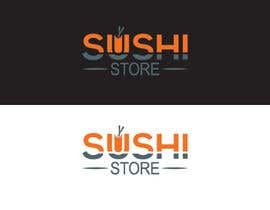 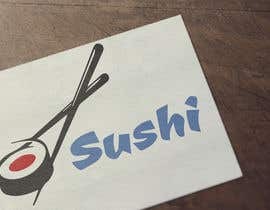 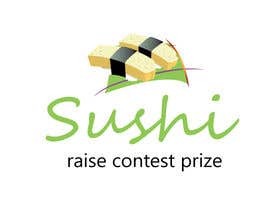 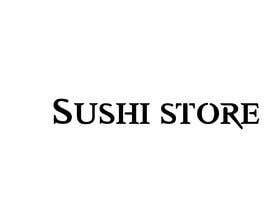 The logo will be for a Sushi themed eCommerce store targeting Sushi lovers internationally! 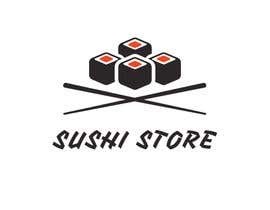 We sell everything Sushi from tools needed to make it to socks, blankets, key chains and so much more. 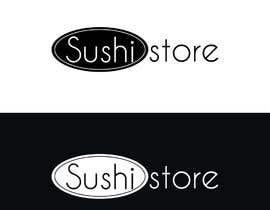 The designs must be original and not similar to any other logo. 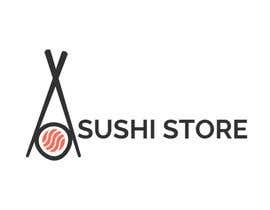 They must be a logo specifically designed for online retail. 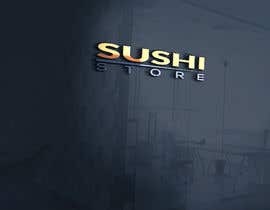 Not for a restaurant. 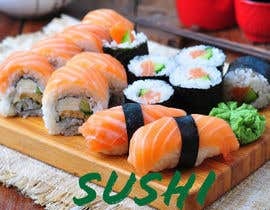 Sushi has to be incorporated into the design some way and really get the attention of people scrolling through social media platforms such as Instagram, Facebook, YouTube and many others. 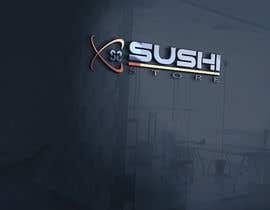 I will need different file types of the chosen logo.